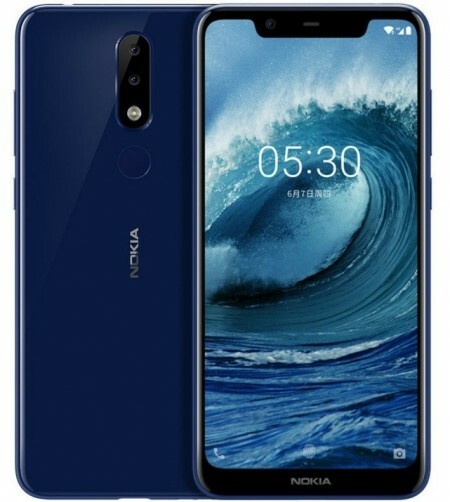 After a failed attempt on July 11, HMD Global finally announced its latest mid-ranger, the Nokia X5 (Nokia 5.1 Plus). Most of the rumors so far turned out to be true and many will be disappointed by the inclusion of the notch. 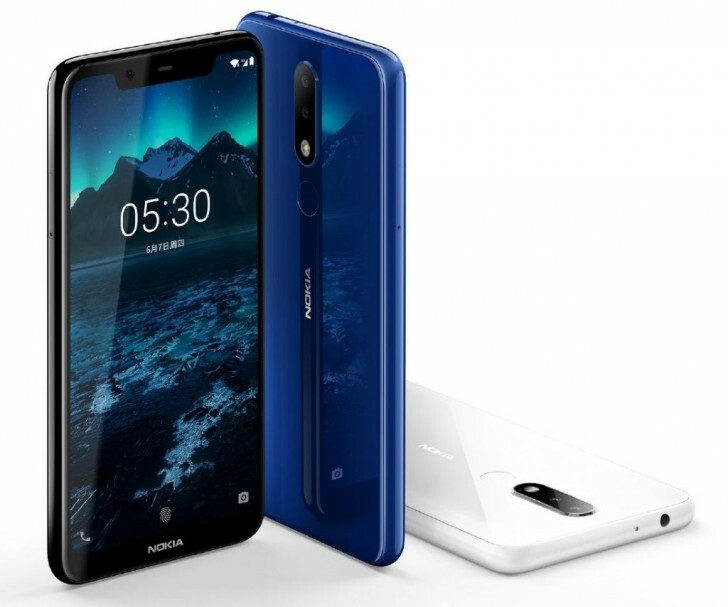 However, Nokia X5 is built around a 5.86-inch HD+ (720x1520 pixels) display (19:9 aspect ratio) with 2.D curved glass on the edges and boasts an 84% screen-to-body ratio. It's quite impressive for a device in this price range. The specs sheet continues with MediaTek Helio P60 chipset paired with 3GB of RAM and 32GB of expandable storage and there's also a 4GB/64GB configuration. The glass back houses a fingerprint reader and it's accompanied by a 13MP f/2.0 main camera and a secondary 5MP one. The front-facing sensor is 8MP with f/2.2 aperture, 80-degree wide viewing angle and supports AI portraits and beauty mode. A 3060 mAh battery powers up the device, which runs Android 8.1 Oreo out of the box. HMD Global promises swift update to Android P when the final version of the OS gets out. The Nokia X5 comes in Black, White and Blue with a starting price of CNY 999 ($148) for the 3GB/32GB model and goes up to CNY 1,399 ($208) for the 4GB/64GB variant. Online retailers like Suning, JD, Lynx and Nokia's own official website will take orders starting tomorrow, July 19, only in China. We hope to see the X5 outside of the country as 5.1 Plus, but HMD Global still hasn't disclosed any plans of doing so.